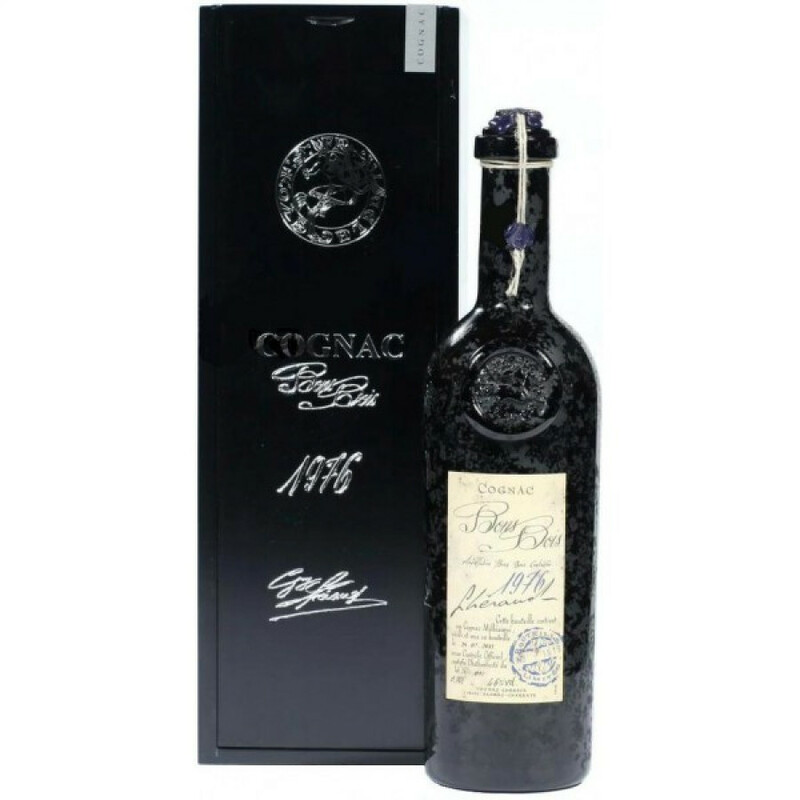 The Lheraud Vintage Bons Bois 1976 Cognac is a unique Cognac that will delight anyone who enjoys pure luxury. As the name suggests, this is an eaux-de-vie from the harvest of 1976. But in addition to that, it comes from the smallest and least heard about terroir of the region - Bons Bois. For anyone who has yet to discover the delights of this small terroir, this would be a fabulous introduction. And, of course, being a vintage year, there's a limited supply of the eaux-de-vie that's gone into creating such a Cognac. If you like (or like to discover) the wonders that age specific Cognacs have to offer, then it's a case of grab it while you can - because when it's gone, it's gone.